Born in Weymouth, Massachusetts, artist Terry Ekasala graduated from the Art Institute in Ft. Lauderdale, Florida. In 1983 she set up her first studio at the Clay Hotel and Youth Hostel on Espanola Way in Miami Beach, a broken down palace of art deco dreams. Ekasala became a member of the Artifacts Art Group, which staged weekly events at Miami's Fire and Ice nightclub. She was also part of a group of graffiti artists whose work on abandoned buildings was featured in the Miami Herald and as background in major advertising campaigns. In 1987 Ekasala moved to Paris and eventually set up a studio in Belleville, the colorful 20th Arrondissement at La Forge where she was part a diverse artistic community that organized the first artist squat or reclaimed studio space to become legal in Paris. During this time, her style underwent numerous changes, moving from figurative to abstract, and she exhibited widely in Paris, Berlin and New York. In 2001 Ekasala moved to Vermont's Northeast Kingdom and has exhibited work at Catamount Arts in St. Johnsbury, the Burlington Center for the Arts (BAC), the Metalstone Gallery in New York City, Matter & Light Boston MA and the Hall Art Foundation in Reading VT. Ekasala's work is in numerous private collections. 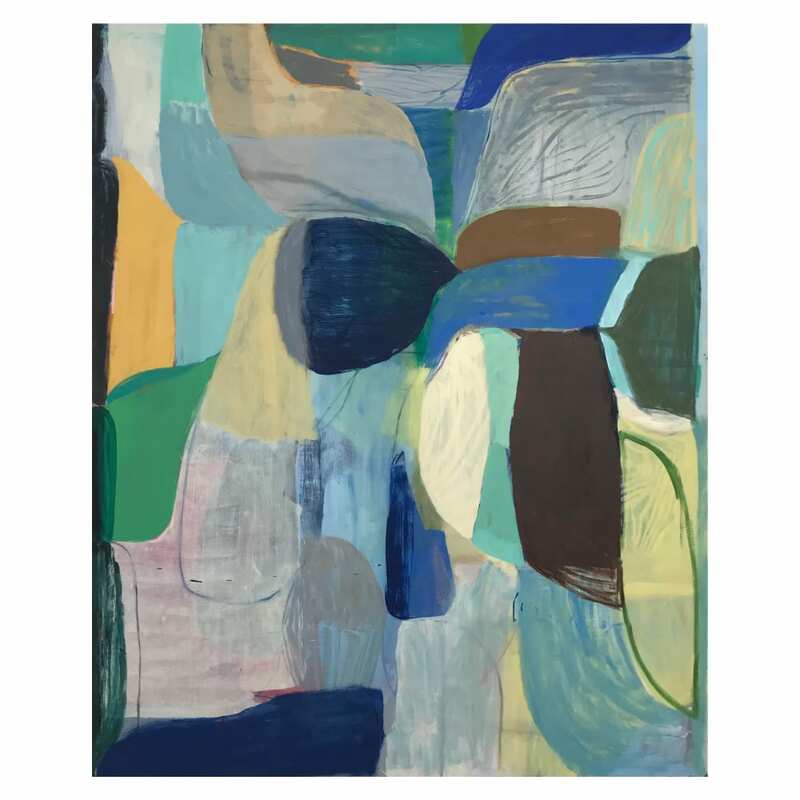 She resides with her family in East Burke, Vermont and creates large and small abstract paintings in what she calls her dream studio on the side of a mountain nearby.